T/C 90/10 45X45 88X64 47" Plain Printed Fabric,this fabric can be used to print into a variety of patterns, printed cloth is very popular with people's favorite. 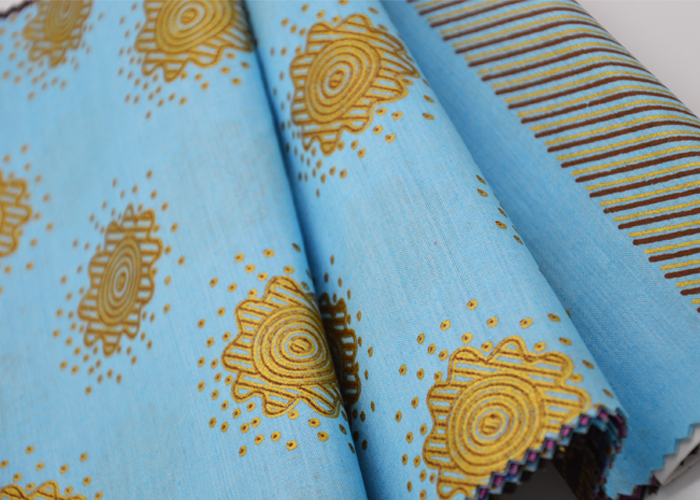 This fabric is often used as clothing, shirts, pants, home textiles and so on, every month we have a lot of exports of this fabric to the Americas and Africa. 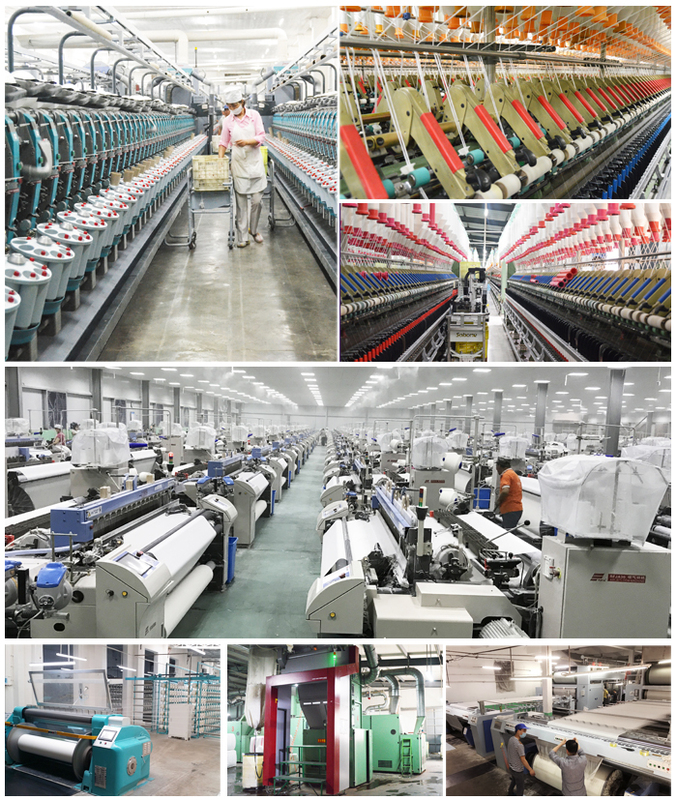 Looking for ideal Wholesale Cheap TC 90/10 Fabric Manufacturer & supplier ? We have a wide selection at great prices to help you get creative. 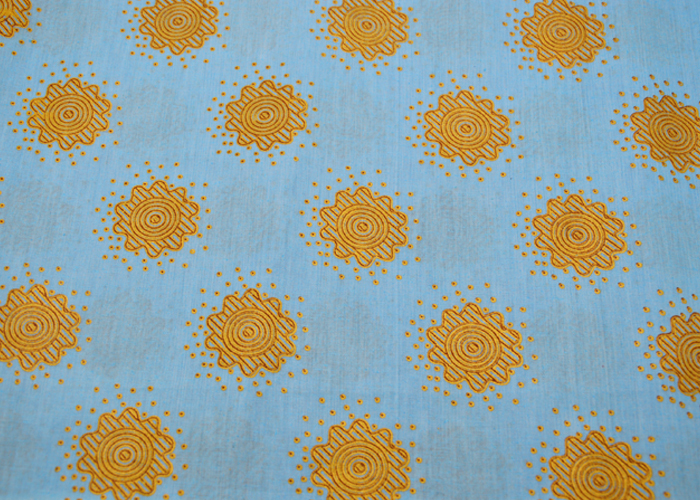 All the Tc 90/10 88x64 Fabric Textile are quality guaranteed. 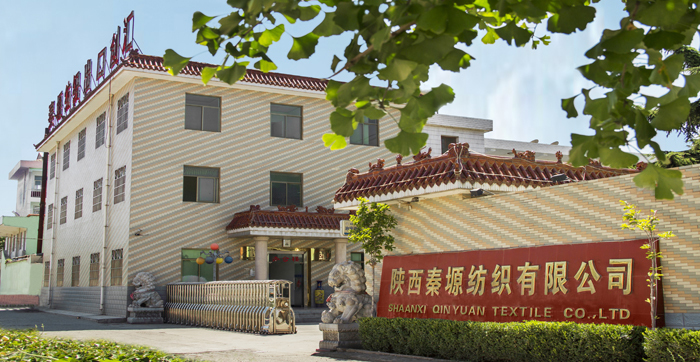 We are China Origin Factory of Tc 90/10 88x64 Shirting Fabric. If you have any question, please feel free to contact us.